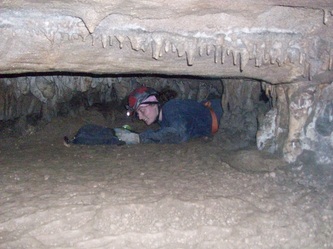 Welcome to the 2019 Spring Girl Scout Caving Trip! 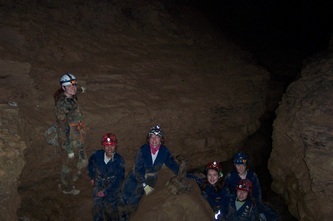 The caving trip will take place on April 25-28, 2019. The trip is open to both girls and adults who are registered Girl Scouts. 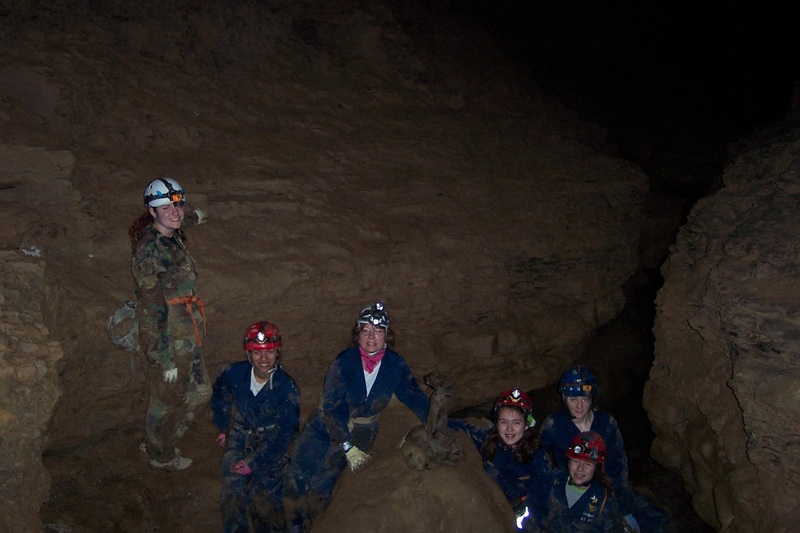 Deadline to register for new cavers (Rookies) is with March 23, 2019 the Ropes and Initiatives (R&I) Course on March 24, 2019. If you missed the deadline but are still interested, call or email Kami and we will try to work it out to get you on this trip. 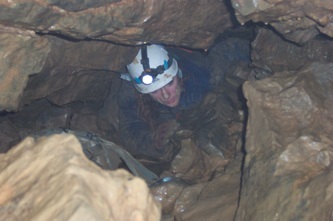 First time girl cavers must attend the R&I Course. Girls will automatically be registered in the R&I course when they register for the caving trip. New adults are welcome to register for the trip and should pay the same amount as the girls pay. New adults are welcome to attend R&I but are not required to do so. If you have a conflict and cannot attend R&I, please contact Kami and we will try to work another orientation for you so that you can still make the April trip. 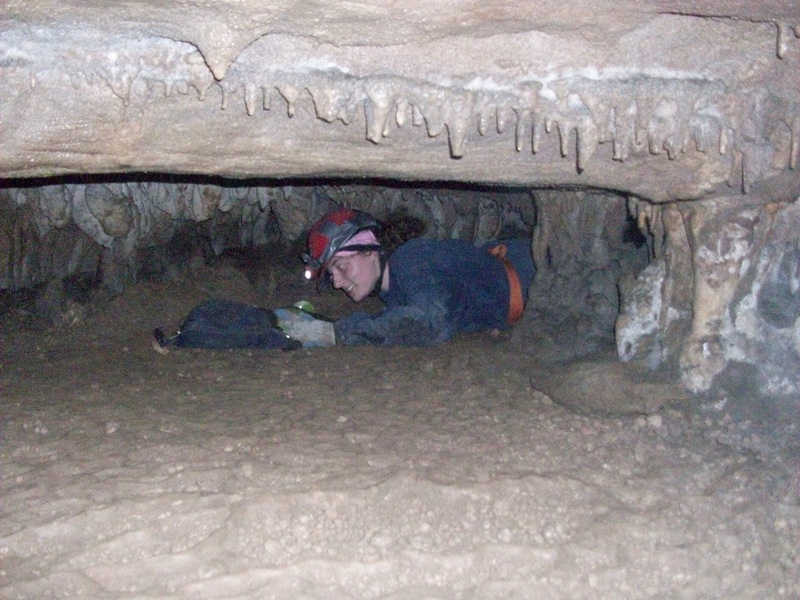 Returning cavers, your deadline to register is April 13, 2019. Returning girl cavers your cost is $75 ($65 if you have a CCC coupon). Scholarships are available for girls or adults who need financial assistance to attend. Returning adult leaders will pay $30. Adults who agree to drive girls other than their own or drive cave groups will be reimbursed for their gas as well. Cooks do not have pay for the weekend but should register. We need two - three cooks. Please send in your health physical form, driver form, and permission slip to Kami. If you attended the Fall trip- check with Kami to see if she already has your physical form. Returning leaders and Girls, if you are not currently registered as a Girl Scout this year, you can register with Troop 850. Leaders contact Kami about payment for member registration. Girls must have had their 12th birthday by the time of the event or during the event!